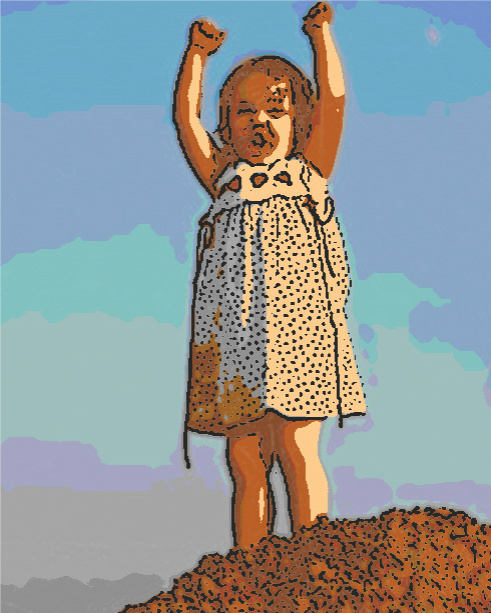 An adventurous little girl, a scattering of red clay hills on a construction site, climbed to the top of her favorite mound of rosy mud, raised her hands to the sky and imagined flying like angels fly. 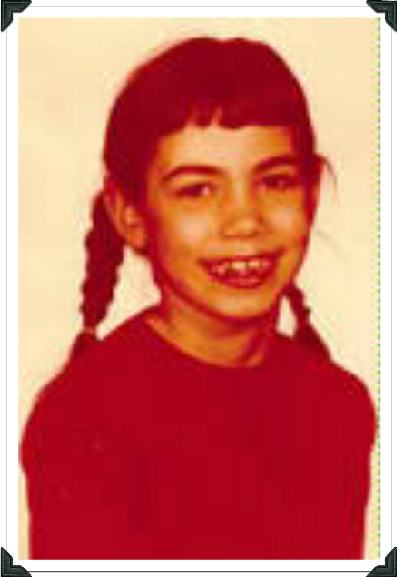 A delicious aroma of Play Doh and musky wood mingled with clean fresh air tickled her nostrils. She slid down the squishy hill, matting her hair and painting her clothes and skin with sunrise hues. I could never understand why Mom did not appreciate the wonder of my magnificent red clay hills. Mom made my bottom blush with her wooden hairbrush – three hard whacks. After she left the bathroom, I glanced at my bottom in the mirror. It matched the shades of red my beloved clay left on my body. I secretly smiled. Mom’s spanking had no power over my memory of the joy I experienced during those ethereal moments on that magical construction site.